Tangerine Essential Oil is known for its uplifting and soothing aroma. Contains anti-fungal, and anti-septic properties. Tangerine oil should be stored with care. Oxidiation of your Tangerine oil may ruin the constituent composition causing skin irritation. 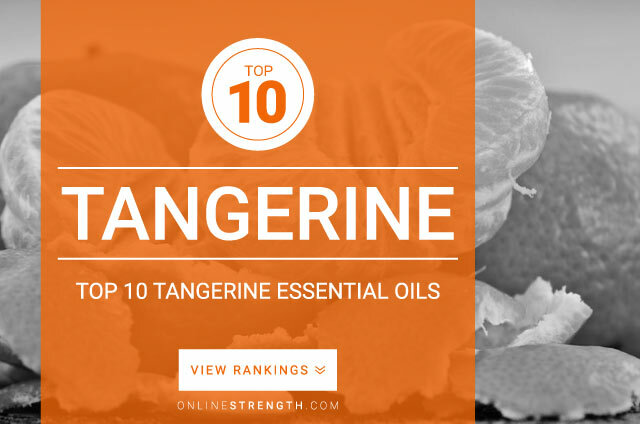 Tangerine essential oil should be diluted prior to topical application. Topically – Generally a 2% Tangerine oil to 30 Fl oz carrier oil dilution ratio is recommended.